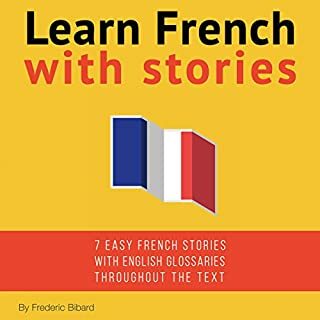 Je l'ai trouvais plus útil! I found it very useful. 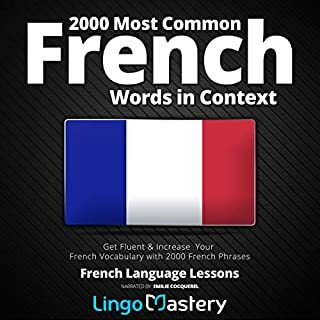 It has helped me to overcome my challenges with the French past tenses. What did you like most about Collins French with Paul Noble - Learn French the Natural Way, Part 2? 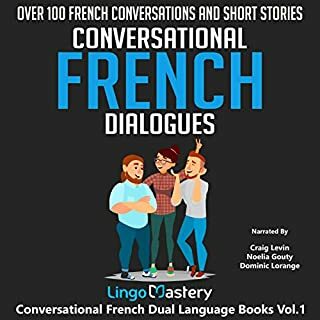 This is the best French audio I've used - it's really clear and easy to follow. 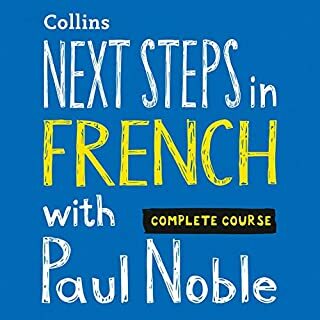 Paul anticipates some of the stumbling blocks typically found with learning French and explains these really well. 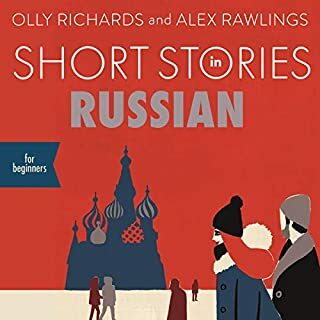 This is a really good platform for further study - I only wish I'd bought the complete course at the start. 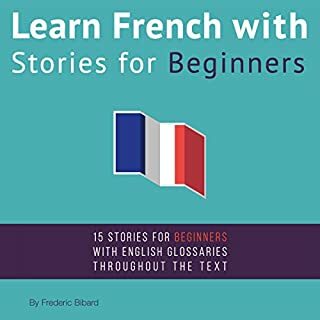 i have studied French for years and these lessons made everything at last come together. A step by step approach with lots of revision as part of the course. This works very well for me. 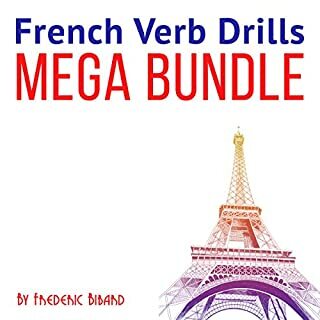 Great for revision of French grammar and sentence building. 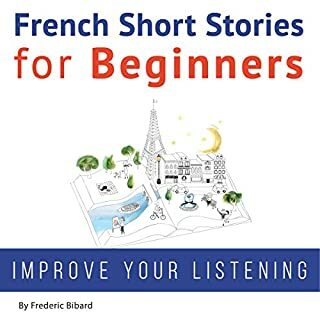 Excellent explanations and great with the authentic French lady for the correct pronunciation. Great way to construct sentences ! 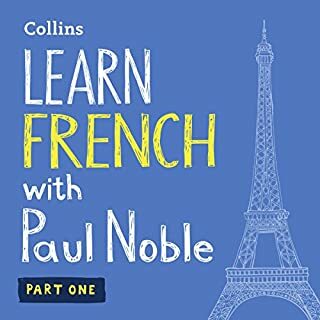 Very fast way to learn French , easily explained. 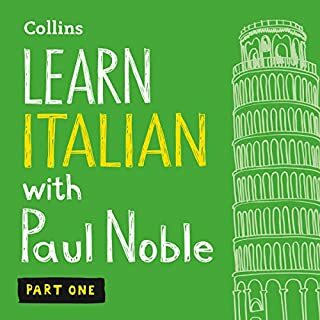 Must listen to volume 1 first then this volume reinforces it! 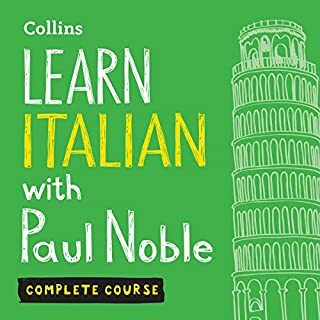 The logic behind the method of learning is good. 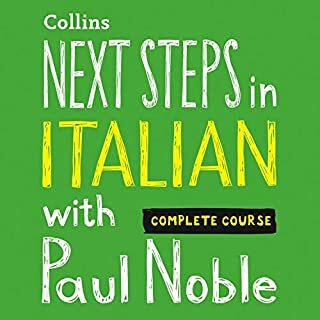 Slowly it introduces and familiarises you with new useful phrases and sentences that you can start changing depending on your needs. 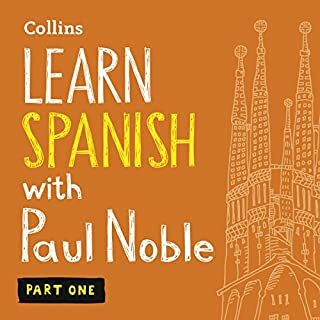 It works if you are using it as a backup for learning. 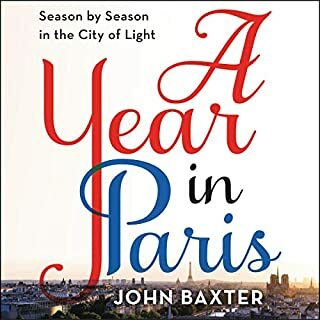 CONS: the tone of the book is far from interesting, it becomes very mechanic. 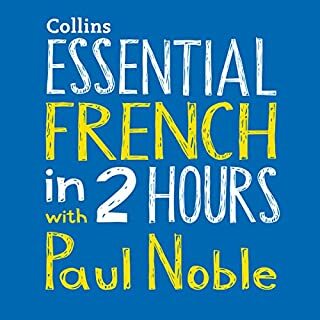 Additionally, there's only one french speaking person throughout the whole CD. 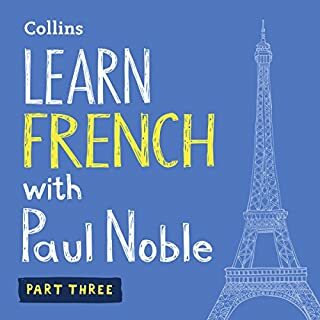 I learnt french at school, but never really understood it as well as I do now , I like Paul's method , perhaps I just had didn't like my teacher's method back then, but I am way more confident with my french speaking right now .